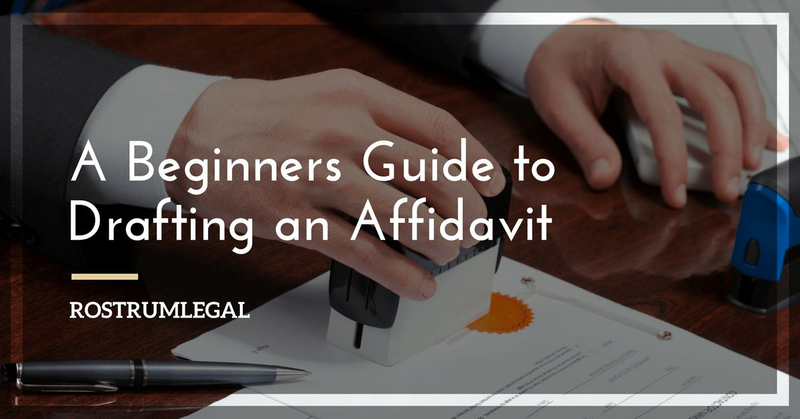 An affidavit, in simple terms, can be defined as a statement of facts accompanied with an oath. Merriam Webster Dictionary describes an Affidavit as a sworn statement in writing made especially under oath or on affirmation before an authorised magistrate or officer. An affidavit is treated as an “evidence” within the meaning prescribed in Section 3 of the Evidence Act. Submitting a false affidavit before an authority is a punishable offence. 11. Affidavit for loss of identity cards, or any other cards issued by the statutory bodies. Rohan appeared for CLAT 2017 and secured All India Rank 18. He is going to get admission in the best law school in the country and has been asked to go to the admissions office with the required documents for admission on a specified date. As the premier institution is regulated by the Univerity Grants Commission the students are required to file an affidavit under the anti ragging laws. The requirement of the affidavit is to state that Rohan will not involve in any sort of ragging activities in the University during his duration of the course. Ms Indira is working with a Multi National Company and is getting an opportunity to go to overseas for an onsite project. She is required to submit her passport to the HR team within one month. As Ms Indira returns to her home to pick her passport she notices that her passport is missing and hence she is required to get a new passport. The passport office asks her to prepare an Affidavit for a passport in lieu of lost or damaged passport. Ms Marie Light got married to Mr Goodday on June 08th, 2014. Due to certain conflicts between the family, Ms Marie Light wants to file a Divorce Petition under Section 13(B) of the Hindu Marriage Act, 1955. Thus Ms Marie Light is required to file an affidavit before her advocate that whatever has been stated in the petition are correct to her knowledge and are true in nature. 4 responses on "A Beginners Guide to Drafting an Affidavit"
can u please attach a non judicial affidavit for illustration? It would be very helpful if there is an attachment of both judicial and non judicial affidavit, and the steps are shown clearly there in co relation to the above stated points. Something which has relation to the administration of justice and where judicial papers/stamps are used is a judicial affidavit. Something with which is related to the transfer of property, commercial agreements, Power of Attorney etc. and where Non Judicial stamp papers are used is known as Non Judicial affidavit.